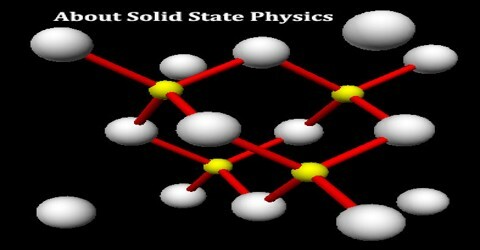 Solid State Physics is the branch of physics that studies the properties of materials in the solid state: electrical conduction in crystals of semiconductors and metals; superconductivity; photoconductivity. Solid State Physics is more like chemistry than some other branches of physics because it focuses on common properties of large classes of materials. 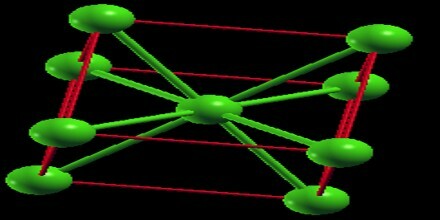 It is typical that Solid State Physics emphasizes how physics properties link to electronic structure. Modern solid state physics came of age in the late thirties and forties and is now is part of condensed matter physics which includes liquids, soft materials, and non-crystalline solids. 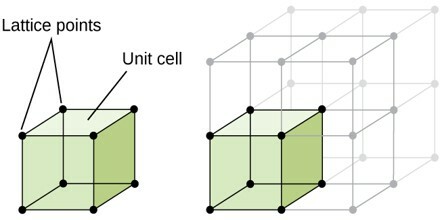 Today, solid-state physics is broadly considered to be the subfield of condensed matter physics that focuses on the properties of solids with regular crystal lattices. Large communities of solid state physicists also emerged in Europe after World War II, in particular in England, Germany, and the Soviet Union. In the United States and Europe, solid state became a prominent field through its investigations into semiconductors, superconductivity, nuclear magnetic resonance, and diverse other phenomena. 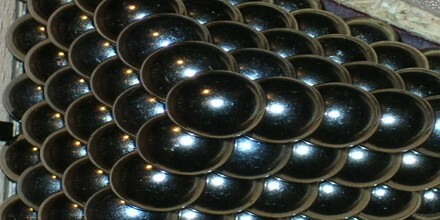 During the early Cold War, research in solid state physics was often not restricted to solids, which led some physicists in the 1970s and 1980s to found the field of condensed matter physics, which organized around common techniques used to investigate solids, liquids, plasmas, and other complex matter. 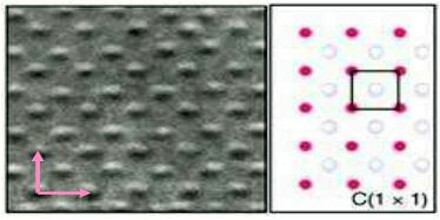 Crystal structure can be obtained by attaching atoms, groups of atoms or molecules which are called basis (motif) to the lattice sides of the lattice point. Bravais lattice is an infinite array of discrete points with an arrangement and orientation that appears exactly the same, from whichever of the points the array is viewed. Lattice is invariant under a translation. Non-Bravais Lattice Bravais Lattice Not only the arrangement but also the orientation must appear exactly the same from every point in a bravais lattice.